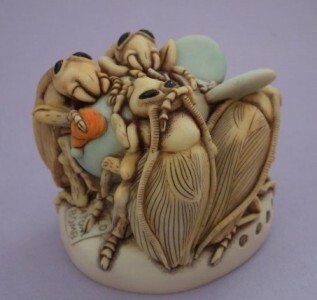 Harmony Kingdom UK Ltd took over production of the Harmony Kingdom box figurines in 2012. Led by one of World Collectors Net favourite designers Peter Calvesbert, it is great to see these wonderful figurines continue. 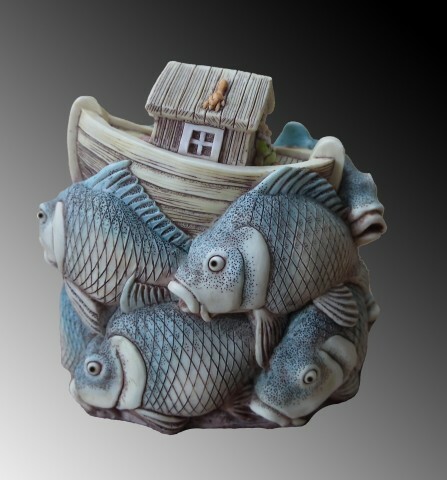 Pictured Carp Ark the 2018 exclusive figurine included in the Harmony Kingdom collectors club kit. The Harmony Kingdom box figurines were one of the biggest selling and hottest collectables of the 1990s. The boxes combined humour, excellent craftwork, hidden messages, and the versatility of being a box. The models are crafted using crushed marble. They are then hand painted and tinted. Many of the earlier retired boxes are very collectable and already sell for many times there original purchase price, most notably Backscratch, Who’d A Thought and The Elusive Few. This collection consists of the Shaggy Dog, Panda, Shoe Bill, Shark, Ram, and the Rooster. The Royal Watch, the Harmony Kingdom collectors club, ran for fourteen years and helped make Harmony Kingdom one of the hottest collectables of the late 1990s. There are now a number of local chapters and clubs, especially in the US. 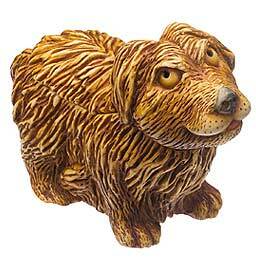 With Harmony Kingdom UK Ltd now producing the box figurines and are running the Harmony Kingdom Collectors Club. NOTICE – This site is not affiliated or associated in any way with Harmony Kingdom TM. The purpose of these pages is to provide information to collectors of Harmony Kingdom Boxes.